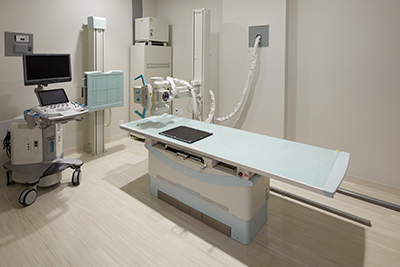 At Mount Sinai Doctors Forest Hills, we offer radiology and blood drawing services on site. For your convenience, blood is drawn on site and sent out for analysis and evaluation. Test results are quickly sent back to the practice via electronic transmission. With this system, patients receive prompt diagnosis and treatment. In addition, onsite cardiology care at Mount Sinai Heart-Forest Hills is available for stress testing and other heart and vascular function tests. Our doctors will explain tests in advance so that you can have a better understanding of your health.